The Admin Control Panel lets you manage all products and customer requests with ease and all in one location! 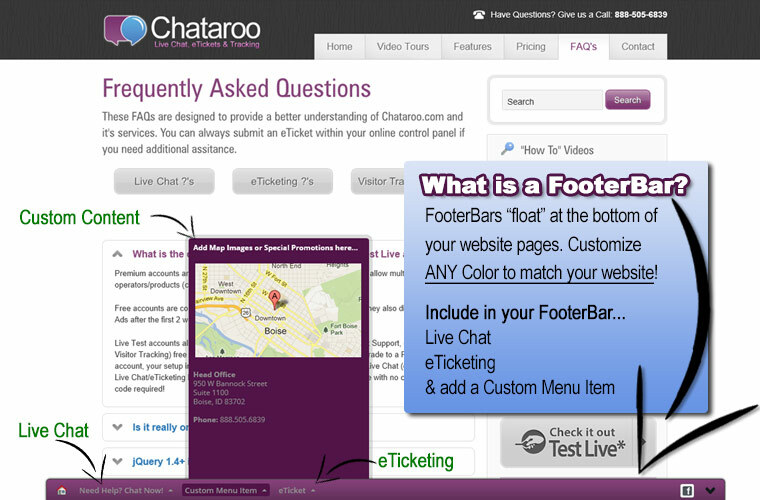 Live Chat, FooterBars, and eTicketing can be custom set with ANY Color to match your website or product. 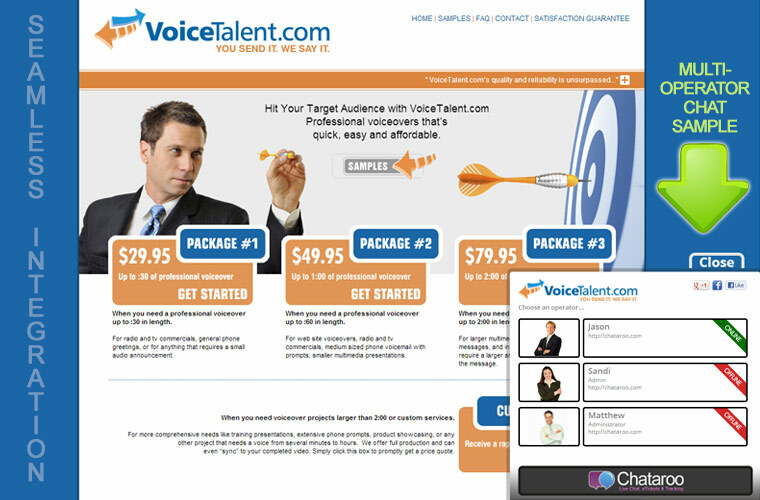 Interact with customers, answer questions, capture more leads, and increase your sales! 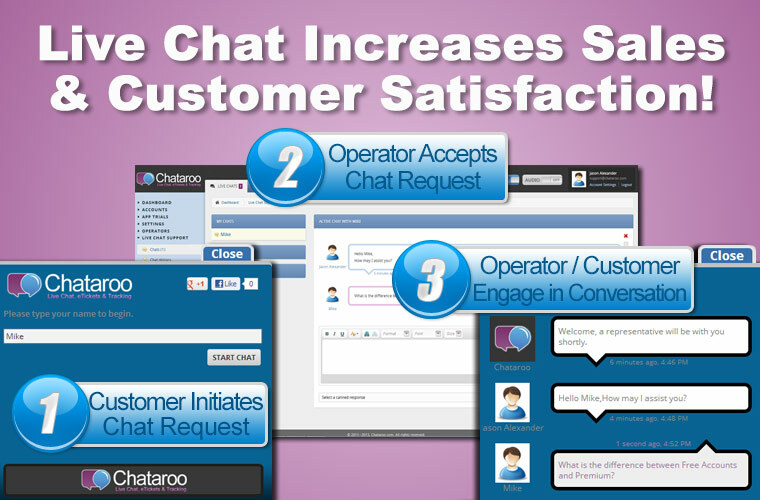 Embedded Chat integrates within your websites page and does not open a new browser window. 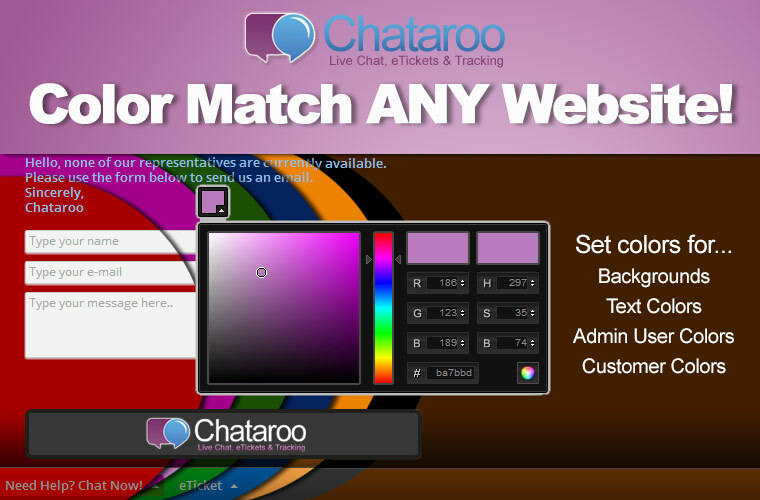 Embedded Chat integrates within your websites page and does not open a new browser window. Visitors can choose which operator to contact. FooterBars float at the bottom of your webpages and allow for multiple functions at once. 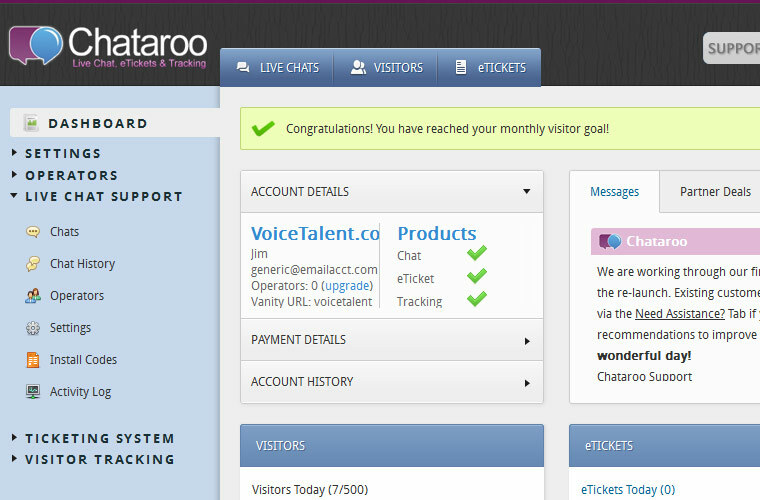 Configure to open Live Chat, eTickets, and a Custom menu item. Social integration available. Live Chat Buttons integrate within your websites page and open a new browser window.